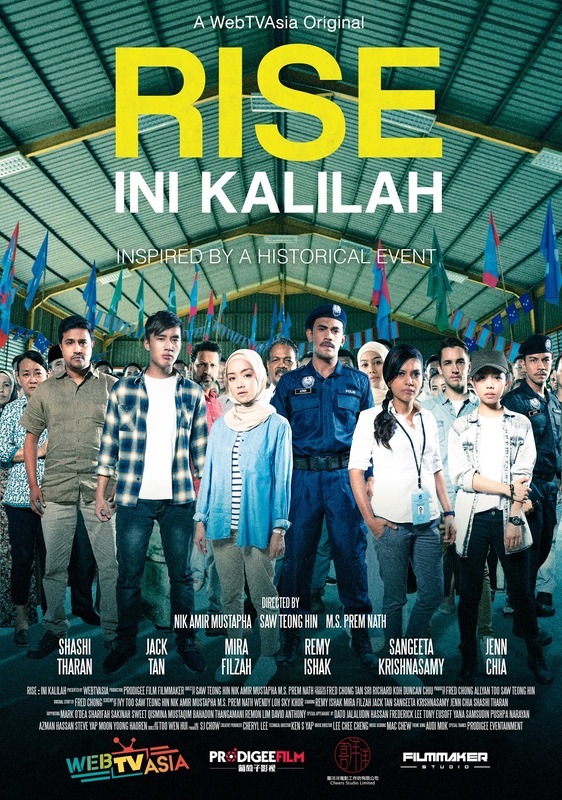 Rise Ini Kalilah Inspired By A Historical Event! 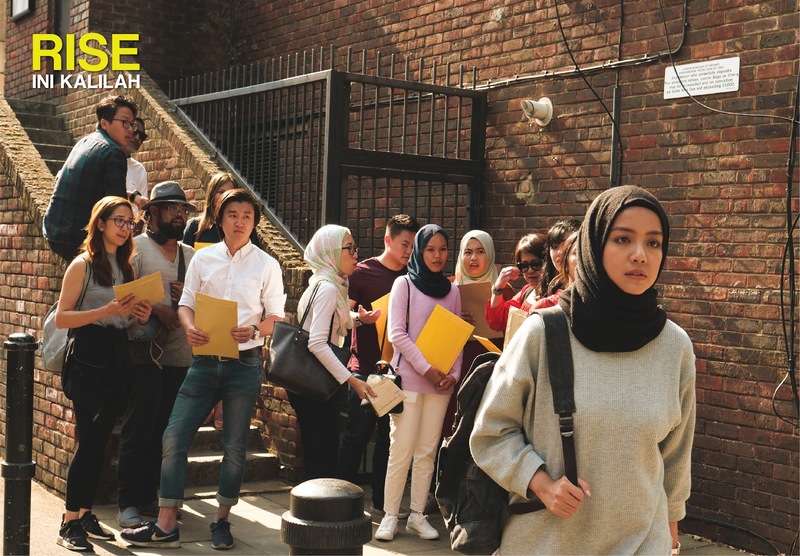 Rise is a 100-minute feature film inspired by Malaysians from all walks of life and from around the world, coming together to vote for change for a new Malaysia. A monumental moment after 61 years of independence, created in time for a history-making breakthrough as this. 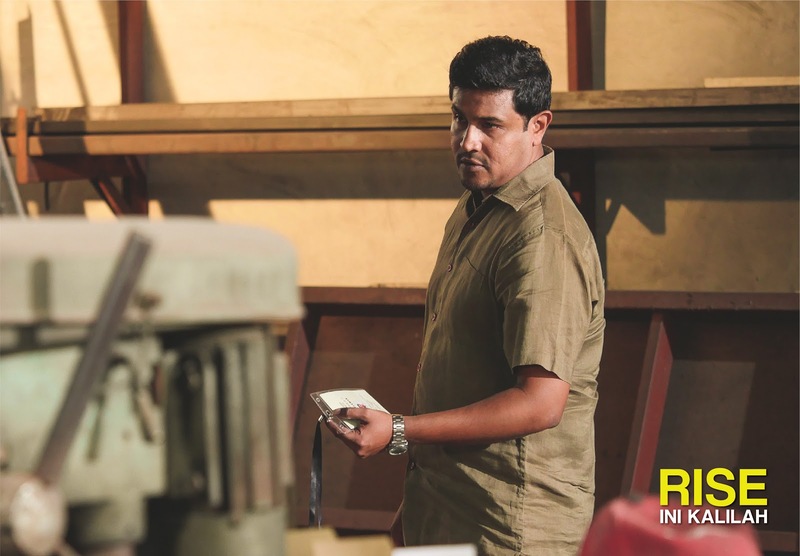 A student living in London races against time to deliver crucial postal votes; a businessman is imprisoned by the politics of fear; a reporter eager to report the truth; a policeman trapped between doing what’s right and doing what’s best for his family; a forbidden inter-racial love story between an aimless hawker in Singapore and a polling agent (PACA) in Malaysia. At 4:58 pm on the 9th May 2018, all six characters will meet. 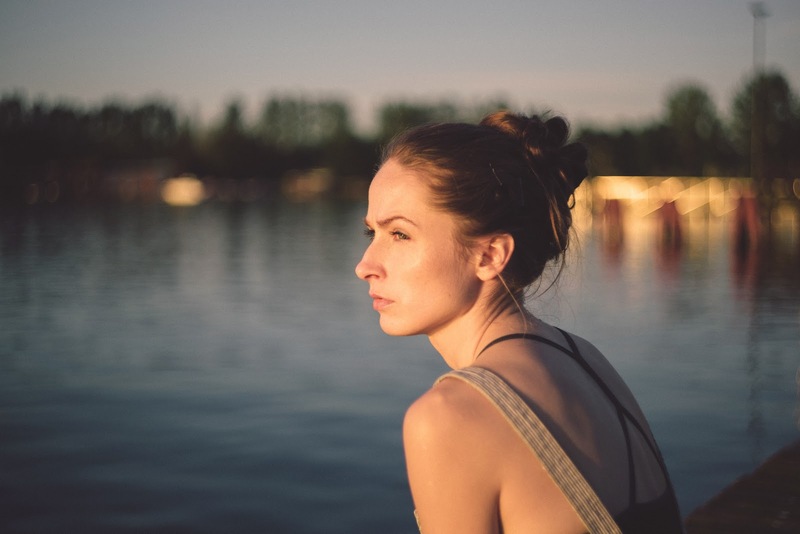 As a new dawn breaks, their lives will be the reflection and testament to the choices they have made. Following the lives of everyday people, coming together for one common love – Malaysia with six inter-related tales set during the frantic days leading up to the nation’s most important election ever. Each story that unfolds shows what it means to be a true Malaysian – respect, hope, standing up for yourself, fighting for your rights, redemption, and building the future. This is WebTVAsia’s first feature film original production and in collaboration with production outfits Prodigee Film and Filmmaker Studio. It brings together a trio of visionary, critically-acclaimed directors: Saw Teong Hin “Puteri Gunung Ledang”, Nik Amir Mustapha “Terbaik Dari Langit” and Prem Nath “Vere Vazhi Ille” to embark on a highly challenging production with the shortest turnaround time possible of only 3 months. 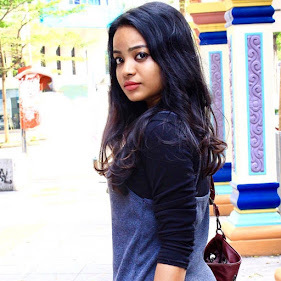 Added to the three directors is an all-star, multi-racial ensemble cast of Remy Ishak “Pulang, Nur Kasih”, Mira Filzah “Fastest Rising Star commanding over 3 mil followers online”, Sangeeta Krishnasamy “FFM 2017 Best Actress for Adiwiraku”, Jack Tan “Shanghai International Film Festival 2017 Asian New Talent - Best Actor for Shuttle”, Shashi Tharan “Veteran Tamil Star”, and Jenn Chia “Multi-Talented Digital Star”. 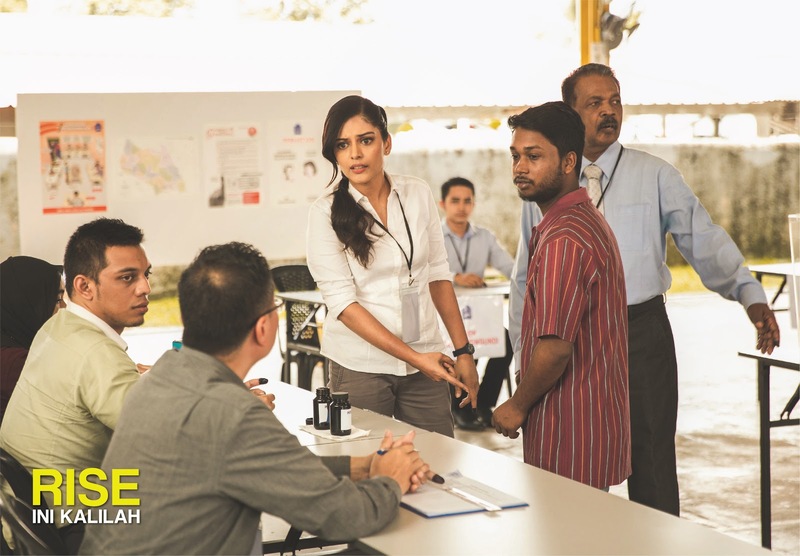 Rise is slated to be the Malaysia Day theatrical release that aims to celebrate ordinary Malaysians achieving the extraordinary through 6 individual stories crossing path on the fateful day of May 9th, after twists and turns, culminating with a grand finale. 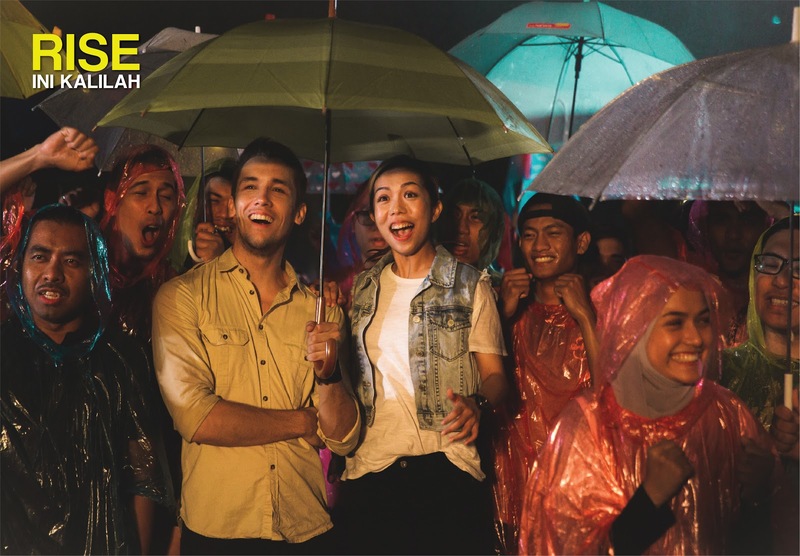 The full cast is finely complemented with special appearances by the who’s who of the filmed entertainment industry: Dato’ Jalaludin Hassan, Yana Samsudin, Tony Eusoff, Sweet Qismina, Pushpa Narayan, Remon Lim, Moon Yoong, Frederick Lee, Sharifah Sakinah, Mark O’Dea, Mustaqim Bahadon, Thangamani, David Anthony, Azman Hassan, Steve Yap and Hao Ren. Music scoring and theme songs promise to be equally impressive with accomplished music directors Cheng Lee, Mac Chew and Audi Mok helming the theme song arrangement. Datuk Sheila Majid completes the line up with her rendition of “Sejahtera” for the movie soundtrack. major cinemas on 13 September 2018!